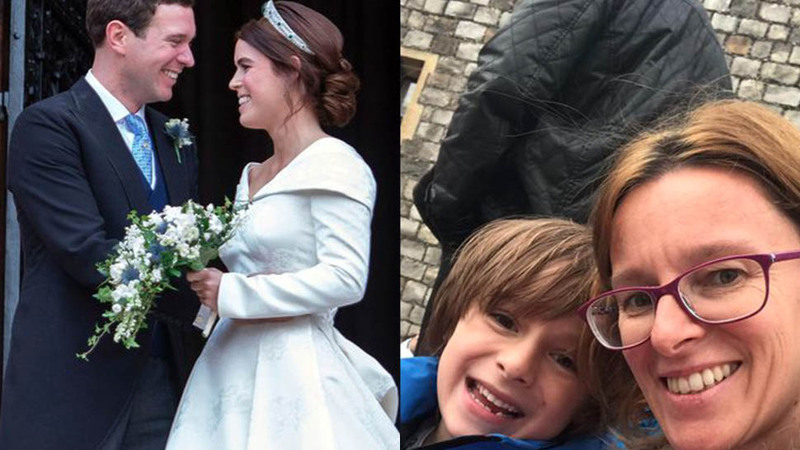 Shortly after arriving at St. George's Chapel, royal wedding guest Deborah Willemen and her eight-year-old son Henry-Arthur waved giddily to the procession of fellow attendees arriving at Princess Eugenie and Jack Brooksbank's Windsor wedding. 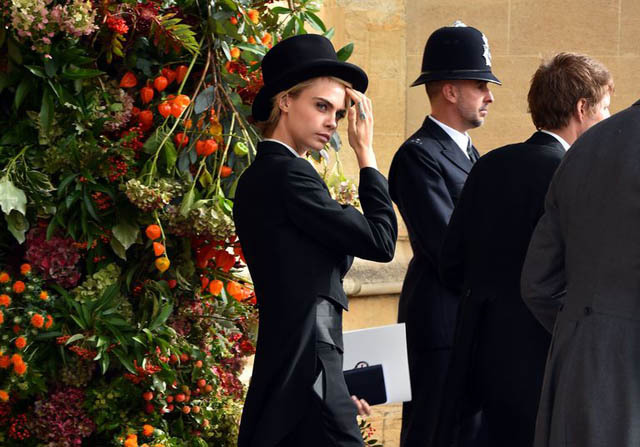 There was Cara Delevingne in a top hat, singer James Blunt, and—Willemen had to pinch herself—one of her favorite celebrities, singer Robbie Williams. 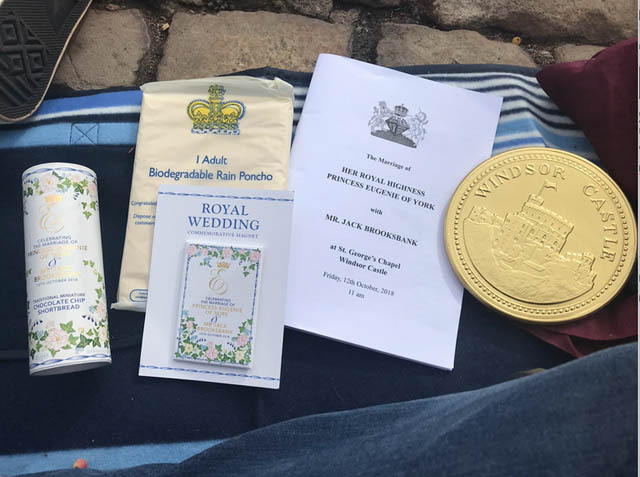 Just a month ago, 39-year-old Willemen was in a London café sipping English Breakfast tea when she received an email with the subject line: "Royal Wedding – Public Attendance." She nearly spat out her drink. 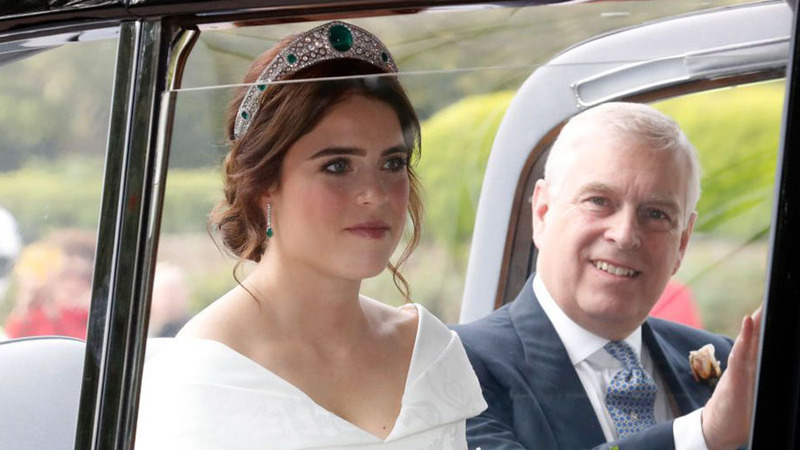 Never in Willemen's wildest dreams did she expect to be selected from a pool of 100,000 applicants to attend Princess Eugenie's nuptials. She'd applied on a whim two months prior. 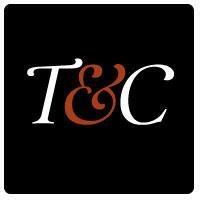 "At first I thought it was a hoax [email]," Willemen tells Town & Country. "That's not the kind of email you get everyday." 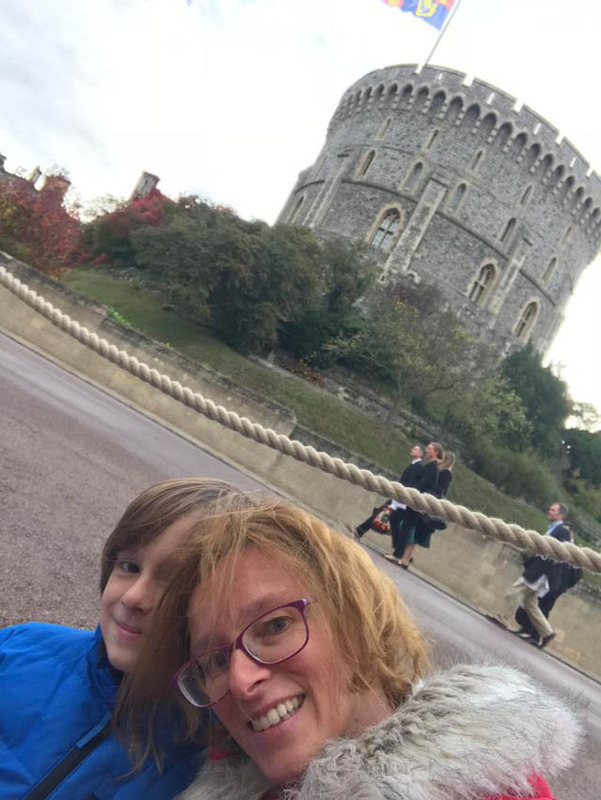 Since moving from Belgium to London 17 years ago, the mother of two has developed a deep fascination with the British monarchy. 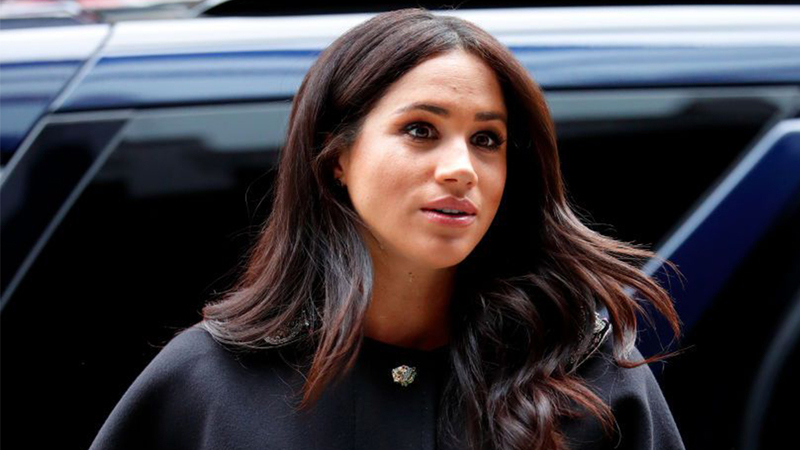 She loves the royal family so much, she even named her daughter Elizabeth, 10, after Elizabeth I, because "she was a very strong queen and...brought an end to the reign of terror before her," and her son Henry-Arthur, 8, after Henry VIII and his brother Arthur, because she "thought it was the perfect name combination." James Blunt arrives with his wife, Sofia Wellesley. 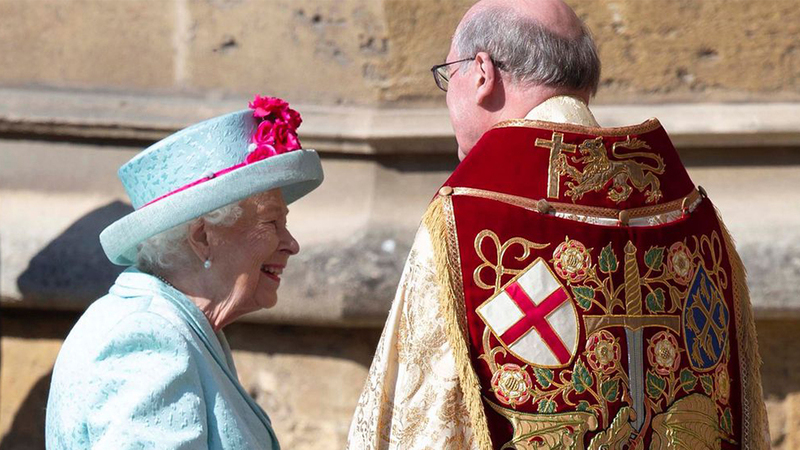 Henry-Arthur was her date for the big day, because he "absolutely adores the Queen" ever since seeing her in person during her 90th birthday celebration outside Windsor in 2016. 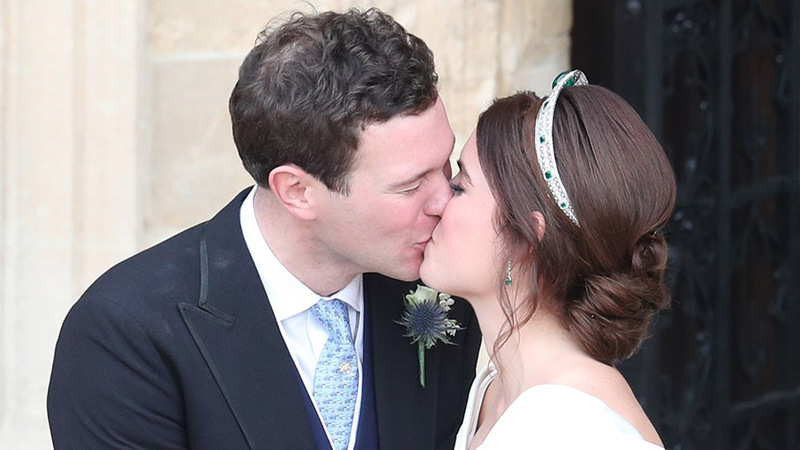 "It was a lovely outing and a nice bit of bonding for us," Willemen says. "Seeing the Queen was probably the biggest highlight for us." Willemen was one of 1,200 members of the public chosen at random to attend the event. 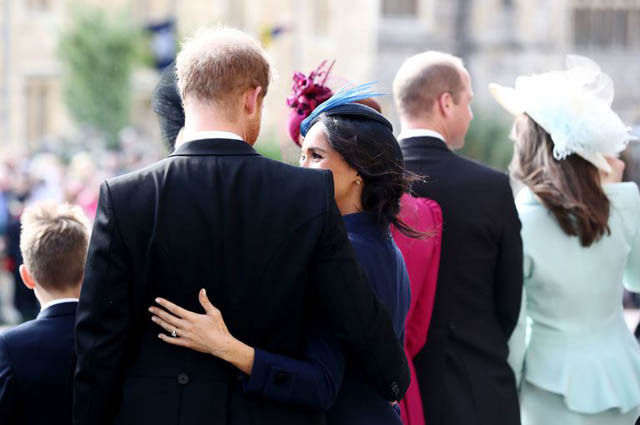 Much like at the Prince Harry and Meghan Markle's wedding in May, guests were stationed just outside St. George's Chapel for the ceremony. Willemen and her son sat around the corner from the entrance, on a picnic blanket. They were told to pack their own snacks and don "casual, warm" attire to combat the windy weather conditions. 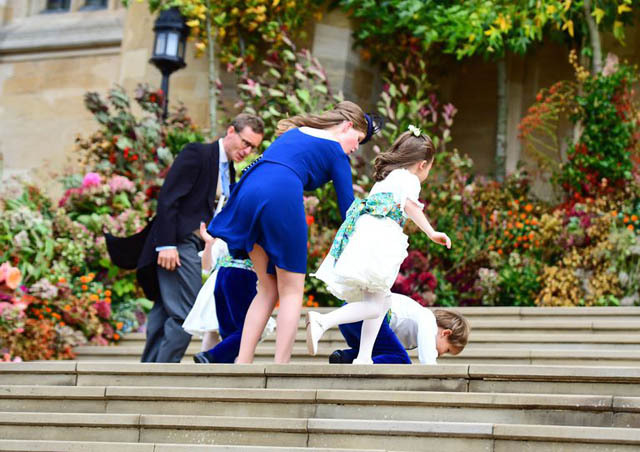 The wind proved to be especially difficult the day of the wedding. 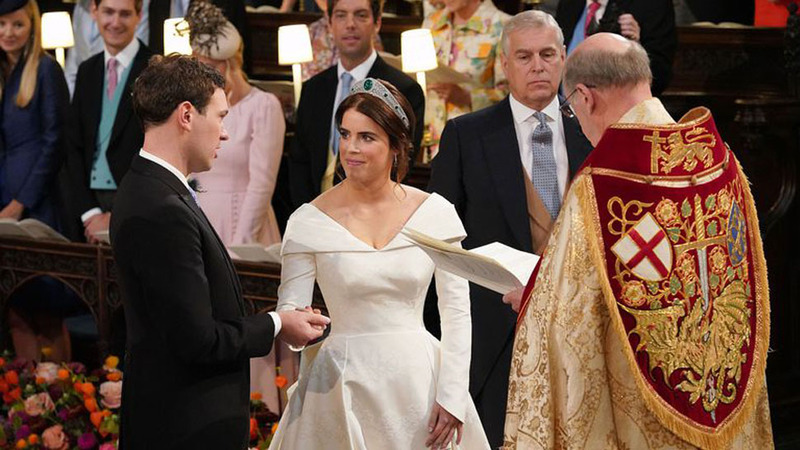 Hats were flinging off, skirts flying up, and Lady Louise Windsor was practically bowled over by an intense gust, Willemen says. "She had an unfortunate accident," adds Willemen. "Her skirt blew up on the front steps, as she was trying to take care of all the children." It seems Lady Louise had her work cut out for her. 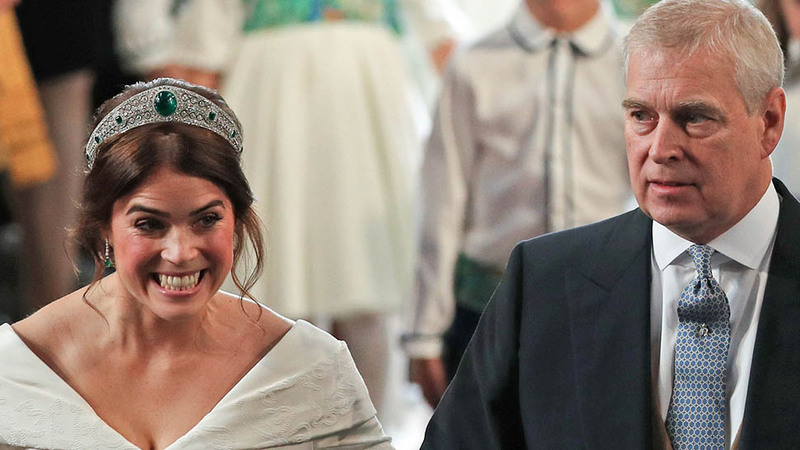 The children of the bridal partywere acting "cheeky" Willemen says. "When we saw them arriving in the cars, they were well behaved, but there were definitely some cheeky moments that came later." 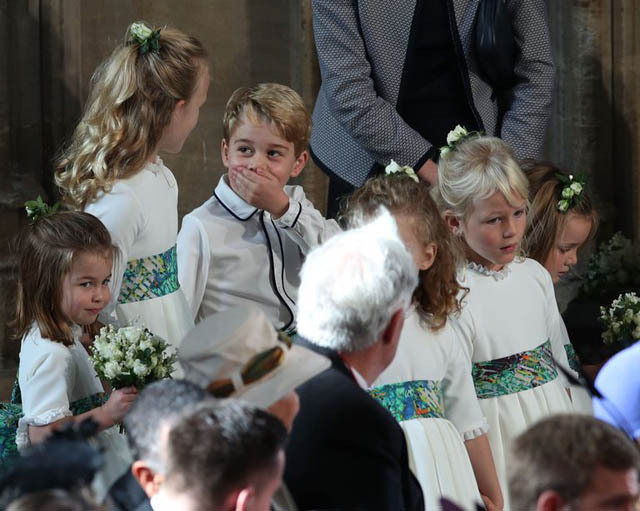 Like, when five-year-old Prince George, who served as a pageboy, and his seven-year-old cousin Savannah Phillips, a bridesmaid, shared a laugh caught by nearby cameras, as three-year-old Princess Charlotte looked on. 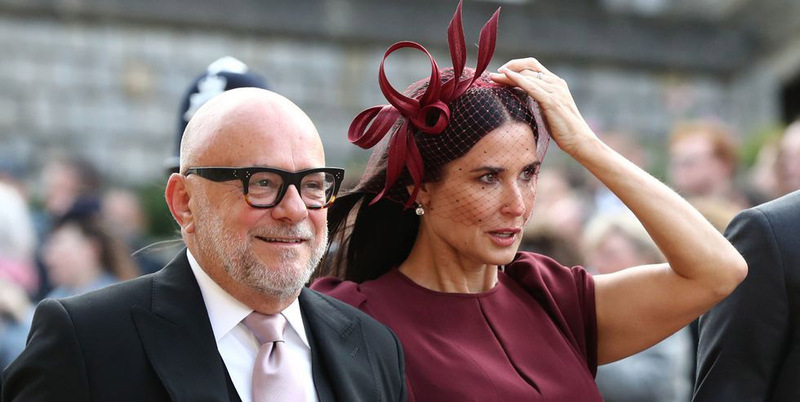 Willemen says George and Charlotte's aunt and uncle, the Duke and Duchess of Sussex, looked "very happy" and in love as they headed into the chapel. Later, they shared some romantic PDA, with a sweet half-hug outside. After watching all of the celebrity arrivals, Willemen and her son listened to the ceremony through a loud speaker. 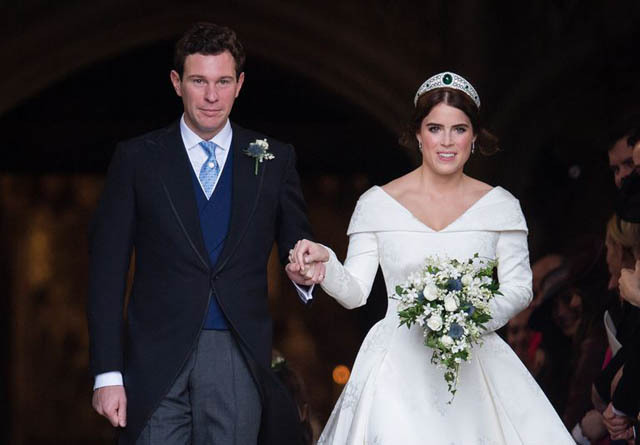 Once Princess Eugenie and Jack Brooksbank said "I do" and made their grand exit from the chapel, the guests stepped inside to see the marble slab marking the burial place of Henry VIII (Henry-Arthur's namesake) near the alter and to check out the flower displays. They weren't allowed to take photographs, but said the arrangements were very apropos for the season. "Orange-colored pieces, that seemed very autumn and Halloween-y," Willemen says. "It was understated and elegant." Willemen and her son were gifted goodie bags with biscuits, a magnet, a chocolate coin, and a poncho. 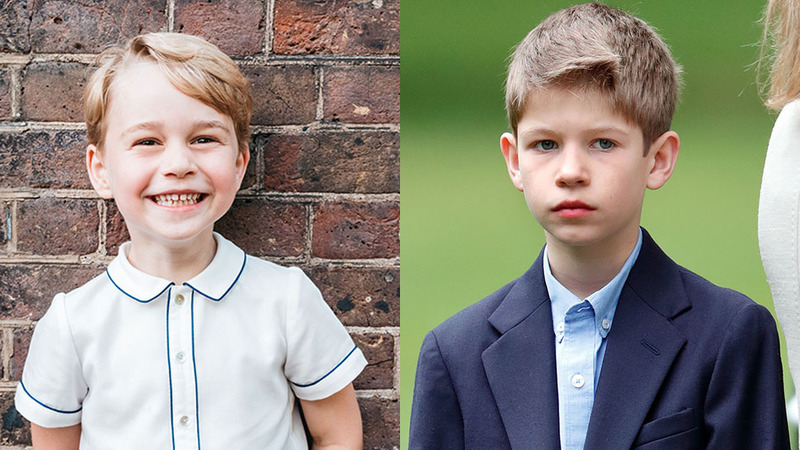 The day was "so fun," for Henry-Arthur, says Willemen. "It's an experience we won't soon forget."